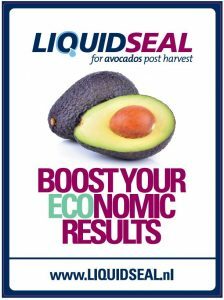 WANTED: importers of fruits and supermarkets (4/9/2019)- Liquidseal is looking for importers of fruits and supermarkets who want to reduce the use of plastic packaging on fruits and vegetables. We want to replace plastic on fruit and vegetables with biodegradable packaging. Read the entire article and take action. Are you up for the challenge? Premium delivery on it’s way ! (2/28/2019)- Another premium delivery with bio-based Liquidseal for Citrus leaving to it’s destination. Thanks to our appreciated customers, professional production team (www.distrifill.com ) and dedicated sales team the end-consumer is able to eat high quality and tasty fruits! (Nederlands) Deze innovaties gaan de wereld veranderen! (1/14/2019)- Sorry, this entry is only available in Dutch. 60 seconds animation (10/8/2018)- View the Animation about Liquidseal Fruits here! A 60 seconds animation about our biodegradable packaging. Go on a journey and see the long route that the tropical fruit has to travel from field to fork! (Español) Liquidseal en citricos (9/12/2018)- Sorry, this entry is only available in European Spanish. 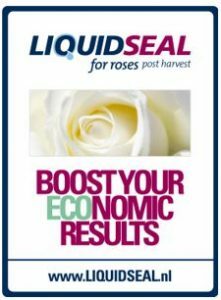 Growing Ideas (3/30/2018)- Watch the video here and discover the remarkable story of Liquidseal. Why is this story so remarkable, and what does this innovation mean to the world?